Percy Jackson: Sea of Monsters makes a great case for second chances. I haven’t read Rick Riordan‘s Percy Jackson novels, but the 2010 adaptation of the first book, Percy Jackson & The Olympians: The Lightning Thief, was abysmal. There wasn’t one good thing about the film, and it felt like the series would go the way of other stillborn fantasy franchises. 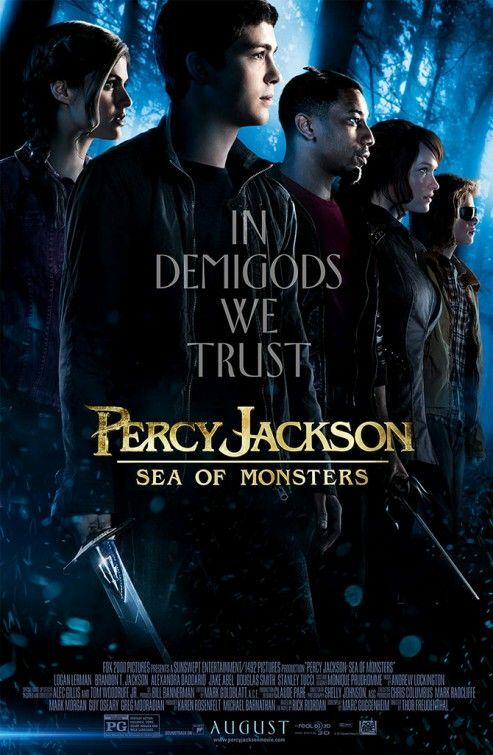 But in the demigod’s second adventure, director Thor Freudenthal find a place for the young hero by tapping into a solid PG adventure movie that takes the maturity of its cast and pairs it with fun action pieces, charming humor, and an enthusiasm that gives Percy Jackson a rare second chance at a first impression. The opening narration quickly explains that Greek gods sometimes have children with humans, and those children, “half-bloods”, have special powers. 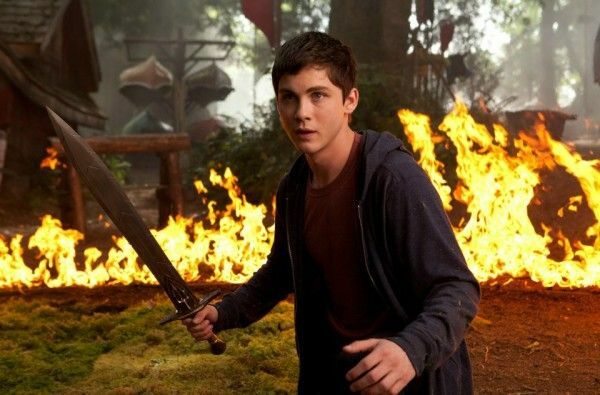 Poseidon’s son, Percy (Logan Lerman), lives with friends Annabeth (Alexandra Daddario) and satyr Grover (Brandon T. Jackson) at Camp Half-Blood along with other demigods. The camp is protected from monsters by a tree grown from a young half-blood who died protecting her friends, which included a young Annabeth. 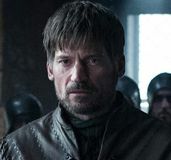 After skillfully speeding through this introduction, and establishing Percy’s emotional distance from his absent father, we see that our hero’s nemesis Luke (Jake Abel), has returned and poisoned the tree, which leaves the camp vulnerable. Percy, Annabeth, and Percy’s cyclops half-brother Tyson (Douglas Smith), must then race Luke to the Golden Fleece, which can restore the barrier, but can also achieve Luke’s goal, which is to resurrect the evil, god-devouring Kronos. The sequel doesn’t try to out-do its predecessor as much as it tries to find a better path. Despite not having to worry about an origin story, Sea of Monsters could easily feel overstuffed. There’s Percy’s daddy issues, trying to forge a bond with the sweet-natured but clumsy Tyson, competing with his rival and daughter of Ares, Clarisse (Leven Rambin), and trying to rescue a kidnapped Grover because Luke needs a satyr to find the Fleece. Like the first movie, Sea of Monsters, has the benefit of a road-map, but this time the set pieces come from difficulties met on the journey rather than a checklist of famous Greek monsters. 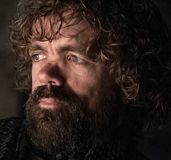 Granted, the characterization becomes a little too simplified in order to focus the narrative, but it’s serviceable enough to keep us invested in characters who couldn’t have been less interesting the first time out. The Lightning Thief lost its priorities because it was trying so hard to be the next Harry Potter. Sea of Monsters relaxes a bit, and actually trusts the actors to play to their archetypes in an endearing fashion. 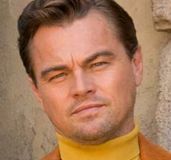 That trust is well-founded as the returning cast members have three more years of acting experience, and Lerman in particular feels like he’s grown into the hero rather than feeling like a small part of a vapid blockbuster. 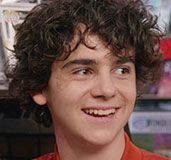 However, the real breakthrough is Smith, who has the affability of a young Brendan Fraser, and even resembles the actor to the point where I wondered if Smith was related (he’s not, but he did play a younger version of Fraser’s character in Blast from the Past). Tyson gets to be the heart of the picture when Percy’s melancholy becomes a bit too heavy. And as a side note, a brief appearance by Nathan Fillion as Hermes yields one of the best jokes you’ll see in a movie this year. The simplified approach works for the most part because it slots each character in place. Tyson gets to be comic relief, Percy’s the hero, Clarisse is the sneering rival, Luke is the self-assured enemy, and Annabeth and Grover get their moments as well, although their roles are somewhat diminished from the first movie, especially Grover. This focus on simplicity provides Sea of Monsters with a confidence the first movie sorely lacked. Freudenthal is willing to breathe life into his movie and take chances because the basics are in order. He kills a pre-teen girl in the opening scene, and you see her die. Zeus then transforms her body into a magical tree, but even Harry Potter and the Sorcerer’s Stone wasn’t willing to knock off one of Hogwarts’ students. From there, the movie’s first set piece has Percy and other half-bloods fighting a mechanical bull that looks like Hephaestus created a Transformer. This one scene alone is far better than anything that was offered in The Lightning Thief, and Freudenthal isn’t finished. He doesn’t eclipse this scene’s action, but he does take fun moments like using an animated sequence to create a flashback. 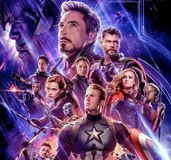 Yes, we’ve seen this trick done in Hellboy II: The Golden Army and Harry Potter and the Deathly Hallows: Part 1, but that doesn’t make the scene any less enjoyable. All of this adds up to a movie that understands what it is rather than trying to be something its not. This is a PG adventure movie, and I miss those. It can still be messy at times and the simplicity can end up needlessly obfuscating certain relationships such as Annabeth’s relentlessly harassing Tyson, which makes her already streamlined character come off as mostly petty until her rationale is explained. But Sea of Monsters can weather these shortcomings because it doesn’t feel the need to age itself up or be edgy (the opening death is weighty, but not aggressive). Kids shouldn’t have to jump from G-rated fare all the way up to PG-13 movies just because there are no good PG movies in between. Percy Jackson: Sea of Monsters fills what has become a niche where 20 years ago the genre would have been packed with fantasy-adventure films. The Lightning Thief didn’t give any heed to this absence, and turned itself into a convoluted disaster driven by set pieces and beset with sloppy storytelling. I don’t know if the Percy Jackson movies can ever grow into something great, and that’s partially because I haven’t read the books. But Freudenthal and his cast have shown that the potential is there, and I’m willing to leave the franchise’s past behind in the hopes of a brighter future for the young demigod.